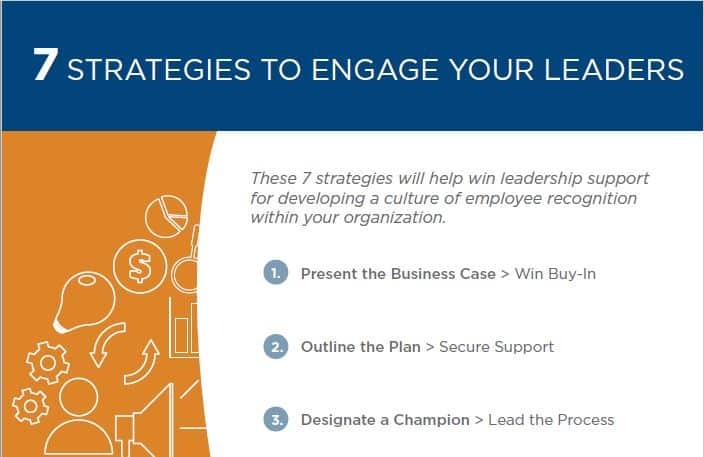 These 7 strategies will help win leadership support for developing a culture of employee recognition within your organization. An organization’s managers and leaders must actively support employee recognition in order for an employee recognition program to be successful. 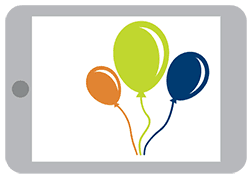 Review and employ these strategies to earn the ongoing support of managers and leaders for your employee recognition programs.